We just want to travel as fast as we can to maximize our time that is why we consider traveling via airplane. Travelling via airplane is a marvellous experience; nothing beats the view from above, right? However, these days, many Singaporeans are increasingly poignant because of plane accidents. October 16, 2013: Lao Airlines Flight 301 crashed into Mekong River killing forty four passengers and five crew members. 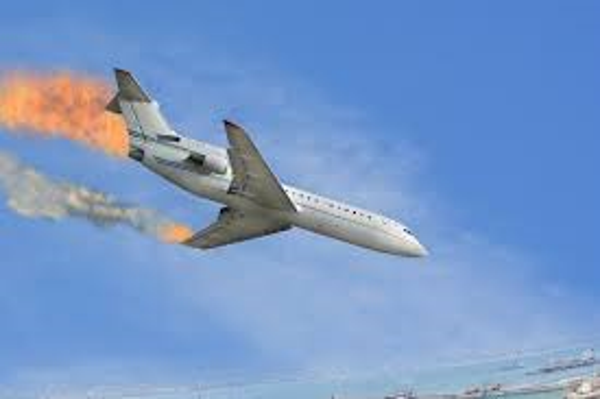 November 17, 2013: Tatarstan Airlines Flight 363 crashed while they are attempting to land. It killed fifty people. March 8, 2014: Malaysia Airlines Flight 370 was a mystery. The Boeing skipped radar and vanished with their two hundred twenty seven passengers and twelve crew members. Due to this event, Civil Aviation Organization is now implanting tracking every fifteen minutes. July 17, 2014: Malaysia Airlines Flight 17 was shot down by Russian insurgents in Ukraine which killed two hundred eighty three passengers and fifteen crew members. 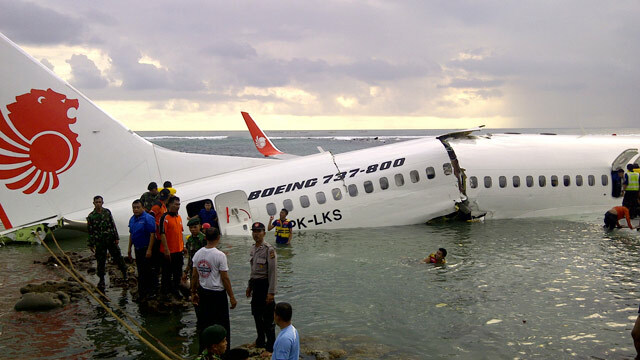 December 28, 2014: Indonesia AirAsia Flight 8501 crashed somewhere in Borneo killing one hundred fifty passengers and seven crew members. February 4, 2015: TransAsia Airways Flight 235 crashed in Taiwan killing forty two passengers and crew members. March 24, 2015: Germanwings Airbus A320 crashed in French Alps killing one hundred forty four passengers and six crew members. 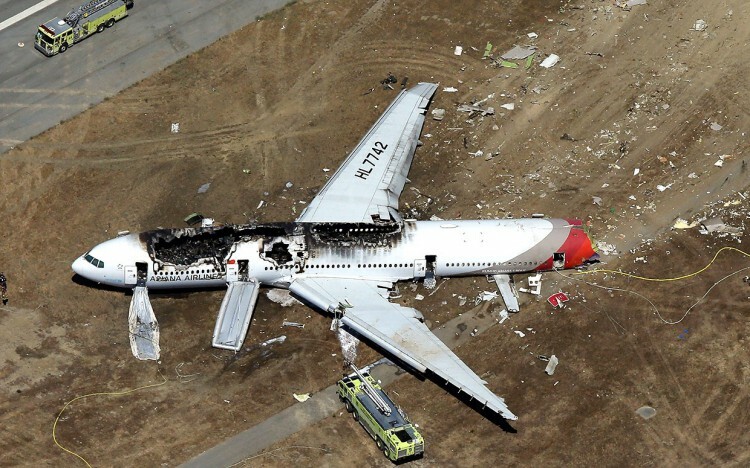 Despite the events, we should not be afraid because the aviation industry is doing its best to be better. Travelling inside or outside of Singapore should be fun not full of horror.